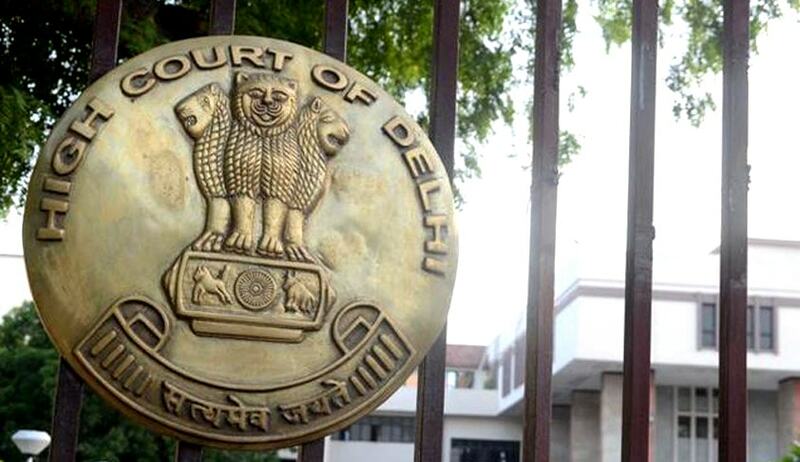 One Suman Taneja, who was working as Lower Division Clerk in the office of District Court had approached the Delhi High Court against the termination order passed against her. Perusing the records, the Court observed that the petitioner was not performing her duties with due diligence and she was found guilty of taking unauthorized leaves and she has failed to show that the leaves that were taken by her were sanctioned by the respondents. Thus, it is clear that the petitioner has decided at her own will when to take leave and when to report for duty, Justice Ved Prakash Vaish said. Even after issuance of repeated Memos, the petitioner neither report back to duty nor submitted anysatisfactory explanation for her absence, which shows that she was absolutely incorrigible and did not mend her ways despite repeated warnings. In these circumstances, any employer would have taken the same action because it was absolutely clear that the petitioner was not interested in her job, the Court observed.